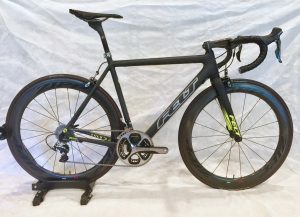 Let’s build that bike you’ve always wanted! The custom build process should be an enjoyable one, so let us take all of the guess work out of the equation, get all of the correct parts, and do a pro build of your new bike. There are so many variables to building a bike and we can help you get it right the first time. Got questions? Want to know more? Give us a call!